What Does a Software Developer Do in their Career? It was bound to happen; when once upon a time parents shopped toy stores for imitation doctor’s bags and astronauts’ helmets, today’s parents can buy toys that teach children to program computers. Aspirations change; children grow up to be software developers as readily as they grow up to be doctors, astronauts, and lawyers. What Does a Software Developer Develop? In today’s Internet of Things (IoT), a seemingly endless list of Things need software, from toasters to thermostats to espresso machines. Software developers create the software to run all those items and get them to communicate coherently with many platforms, such as smartphones, PCs and laptops. Some software developers came up with the idea of stuffing software and communications inside a night light, while other software developers came up with the system and networks of software to handle the unusual device. Software developers can contribute to the growth and strength of the computing world in many ways. Applications software developers will design and code applications for consumers, like that internet toaster. Systems software developers create entire systems that allow computers and the IoT to function and communicate. This includes operating systems that will work on a watch or a mainframe, and systems interfaces that connect humans to computers via touch screens, keyboards or other methods. How is a Software Developer Different from a Software Architect? The software architect conceives of the grand vision, leaving it to the software developer to realize the actual product. This is akin to the building architect who turns the details over to plumbing engineers, electrical engineers and structural engineers. Lone Wolf or Team Player? A software developer is part of a team. Software development teams over the decades have developed predictable methods to complete their work with a minimal failure rate. They scorn wasted effort and value creativity and panache. Communication skills are vital in this line of work. While a software developer has to write code as easily as speaking English, she or he must also write, listen and speak to ensure complete understanding with other members of the software development team. Are you interested in the world of software development? 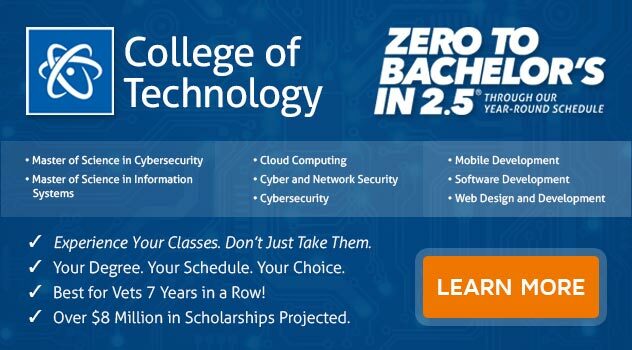 If you want to earn a Bachelor of Science Degree in Computer and Information Science with a Major in Software Development, ECPI University offers this degree program with an accelerated scheduled. For more information, connect with a helpful admissions counselor today.